10 FREE SLOTS FOR CHALLENGE ROTH! Has Challenge Roth been in your bucket list for a long time? Here comes a great opportunity to cross it off the list. Challenge Vietnam is giving away 10 free individual slots for Challenge Roth 2017. We will award the top 3 male and top 3 female age groupers with one slot each. The other 4 slots will be raffled off to athletes who register during the Early bird promotion period which will end on April 30, 2016. 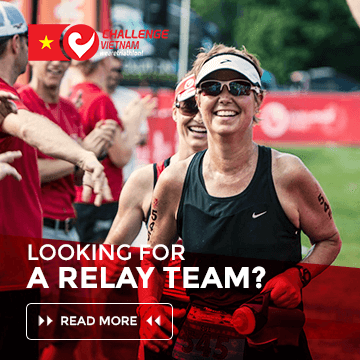 Challenge Roth is without a doubt one of the world’s greatest triathlons. 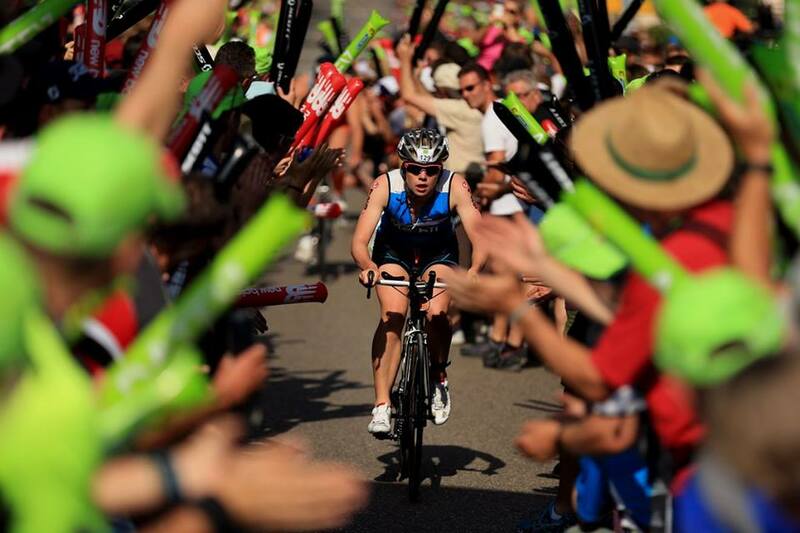 You will be able to experience one of the, if not the biggest crowd support for triathlon in the entire world. Imagine more than 220.000 enthusiastic spectators together with the most experienced organizers and volunteers that triathlon has to offer. The race takes place in the city of Roth, in the south east of Germany. More than 3400 individual participants and 650-relay teams from more than 60 countries around the world will be racing on that day. This has got to be one of the most incredible race routes ever! It begins with a 3,8 km swim in the Main-Donau-Canal, followed by a 180km bike which includes the famed Solar Hill – up to 30,000 people line this famous hill – you can’t even see the road but as each cyclist approaches, the crowds separate like the parting of the Red Sea and the athletes are carried up the hill on the noise alone! It culminates with a scenic and beautiful 42 km run which features the Beer Mile which is found toward the end of the bike course and also the end of the run course, where tables and chairs line both sides of the street. The spectators here are focused as much on their beers as cheering, which makes it a fun and different experience than the rest of the course. The rumor is that participants can stop there and have a beer as well, but I didn’t see anyone do it. Oh, and before we forget to mention, this is the world’s fastest long distance triathlon course, where both the fastest male and female times were recorded- Andreas Raelert (7:41:33 in 2011) and Chrissie Wellington (8:18:13 in 2011). Sounds like a PR waiting to happen! Make sure you don’t miss out this great opportunity to be part of the biggest triathlon race in Germany and register now by clicking here!